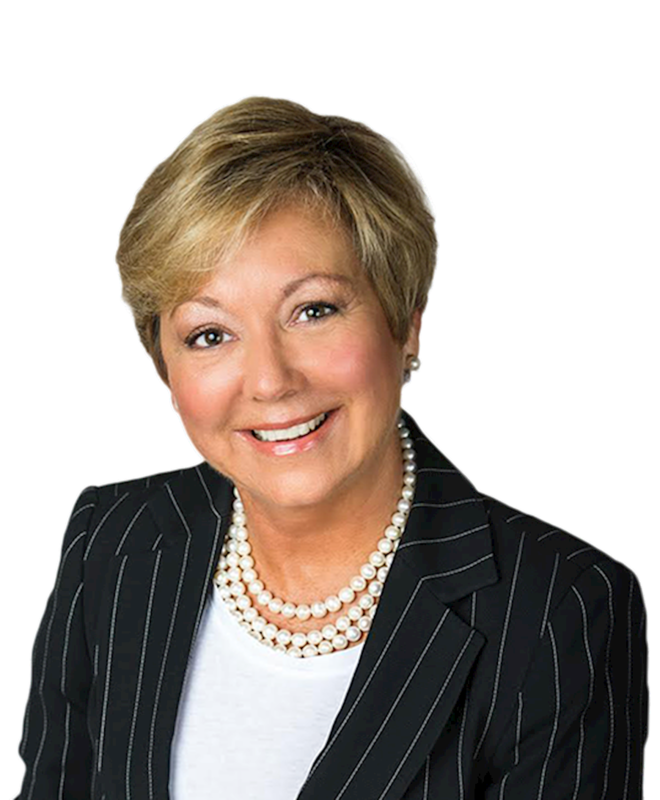 With a prominent family background in residential real estate, Anne has been a licensed real estate agent and top producer annually since 1984. Anne's extraodinary market knowledge and professional skills, combined with her determination and commitment to her clients, have earned her an outstanding reputation throughout the community. Anne has represented some of the most expensive homes sold in Montgomery County, yet enjoys working with her clients throughout all price ranges. Member, Board of Trustees, Georgetown Visitation Preparatory School, Washington, D.C.
Anne Killeen impressed us when she was the listing agent on the River Falls home we bought in 2004. When it came time to sell the same home in 2015 we did not hesitate to contact her. Anne is the total package. She knows the turf well and tailored her sales strategy to meet our schedule and goals. She is highly professional, articulate, organized, and fully prepared for all client meetings. We had little to do other than have the home ready to show by appointment to the prospective home buyers whom she pre-screened. A totally positive experience. Highly recommended. Thanks for your time, effort and great energy!! The card says it all. Thank you for seeing me through this process. As I said, I always felt you were watching out for me.